Do you need a website for your business, but don't know how to start? That's what we're here for! 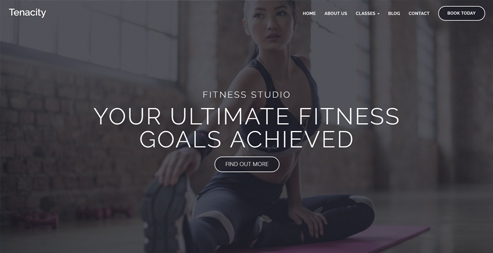 Find out how to create your own website using Limecube's easy website builder. 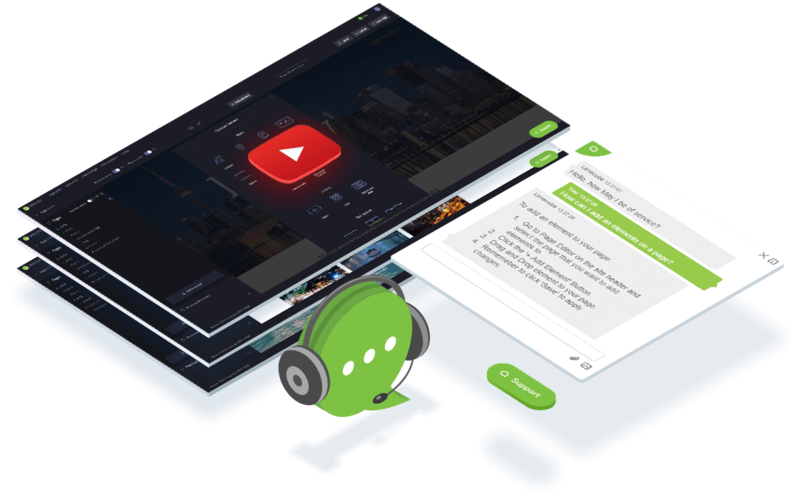 Our simple drag-and-drop interface makes Limecube the best website builder for small business owners that need more advanced features. With flexible pricing plans, our cheap website builder won't break your budget. What do you want your website to look like? The first step to creating a website for your business is to choose a theme, and Limecube's easy sitebuilder has you covered. Whatever industry you're in, take a look at our free website themes and choose the one that's the best fit for your business. Why choose Limecube Website Builder? 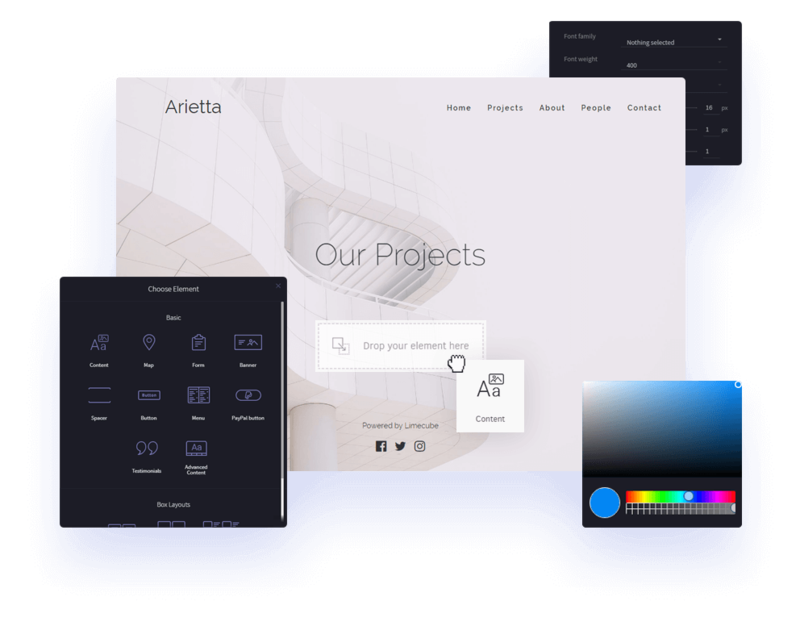 Whether it's your first time creating a website for your business or you're a pro, our DIY website builder lets you take as much or as little control as you want to. We'll take care of everything you don't know how to or don't have time for. Here are 5 great reasons why Limecube is the best website builder for small businesses. It’s never been so easy to create a website! 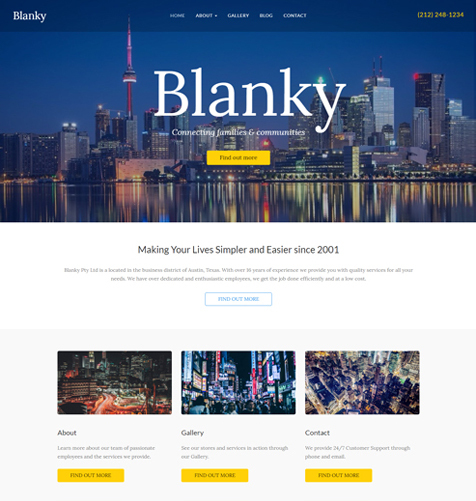 No design or coding experience is required to use our easy drag-and-drop website builder. Limecube's drag-and-drop website builder has been tried and tested by real people, so we can be sure it's the best around. Not only does it allow you to create your own website without any headaches, it's also so easy to manage and update that you won’t even need to be shown how. We promise – no 100 page manuals, hours spent in a game of ‘what the’ tennis with our helpdesk or tedious training courses. Creating a website for your business couldn't be easier! 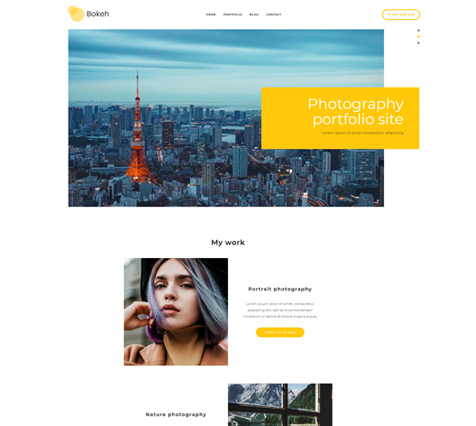 Our website templates have been built with both beauty and function in mind – as far as we’re concerned, you can’t have one without the other. 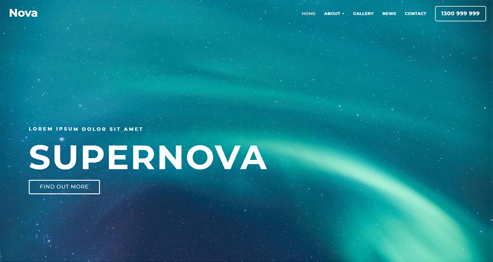 Whatever mood or style you want to set for your website – relaxed, professional or inspiring – you'll find a suitable theme in our selection. We’ve kept the choice simple for you, so you don’t have to waste hours trawling through thousands of templates that are only subtly different. We’d rather you spend that time oing what you love and bringing your ideas to life. 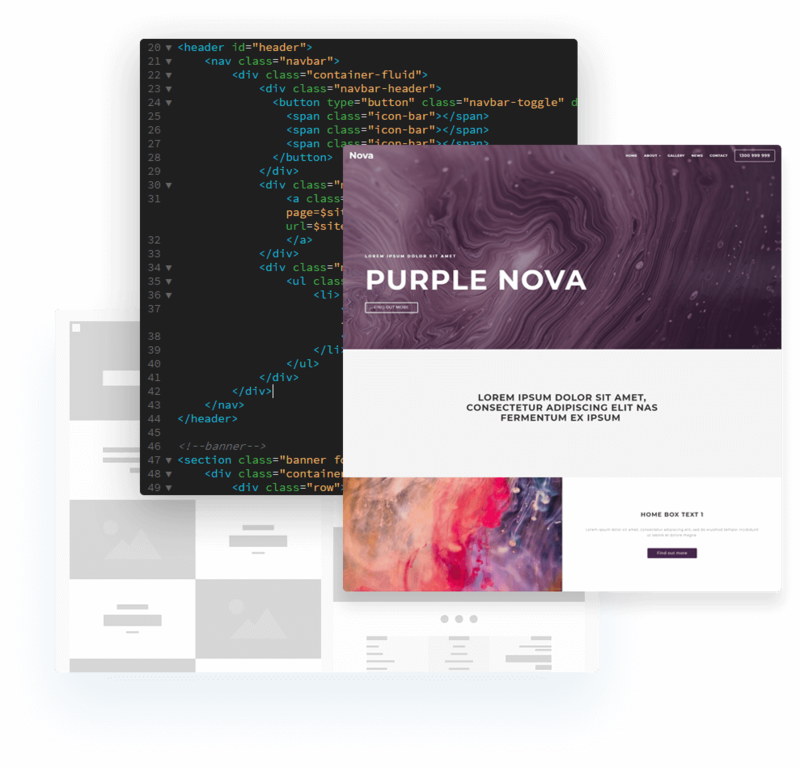 All our templates have been tested on multiple browsers and devices, to make sure they're fully responsive and will look and behave just as well on a mobile, tablet or desktop. No matter what device people are using to visit your website, they're guaranteed the same great experience with no problems. Here's an incredible (and slightly scary) statistic for you: there are now over 60 trillion pages on the Internet. That's right – 60,000,000,000,000 pages! Now that’s a lot of zeros, a lot of noise for your website to cut through, and a lot of competitors going after the same audience and the same key search words you are. Unless your site is optimised for search engines, chances are you won't get found in that galaxy of web-based information. While many content management systems have added SEO as an afterthought, Limecube has had SEO functions built in right from the start. When you use our website maker to build your business site, you'll have access to all the SEO settings you need to optimise your site for search engines and users. This gives you the best chance of getting to the top of Google and helping your target audience to find you. Don't have your own IT department, and don't want to keep bothering your mate who's good with computers? No problem – we'll take care of the techie stuff for you! It’s well known that some of the major content management systems (we won't mention names) have a problem with getting hacked. This can result in bad content being added to your site or your email server getting hijacked to send spam emails to your customers and contacts. That’s why we’ve given Limecube ‘enterprise grade’ security features as standard, so you won't have any worries about data security. Our secure CMS website builder uses one of the leading web hosting solutions in the world, which has a 99.9% uptime guarantee. When your website goes online, we'll make sure it stays online 24/7 with fast speeds and a first-rate user experience. Even when your website's running smoothly, you might still want to ask for help from time to time. We want you to come to us with your questions, no matter how large or small. We value your feedback, not only so we can make sure you continue to have an amazing Limecube experience, but also so we can keep improving and developing the features you need and want. It goes without saying that your website is important to you and your business. You need it to function perfectly and look professional 24/7, making robust commercial support a must-have. We employ a full team of designers and developers at Limecube HQ, so you can be safe in the knowledge that you'll never be left out in the cold if you need support. Whatever you need help with, get in touch today. After you create a website, Limecube will continue to support you and your site for the long term. We’re not just going to stick around for the initial glory and then forget about you, that’s for sure! If you ever want to change or update your theme to suit your growing or evolving business, no problem. Limecube's web page builder allows you to make changes easily, whenever and however often you like. Just as you don’t put limits on your potential for success, we don’t limit the number of pages you can add to your website. Whether you want 5 pages or 500 pages, that’s fine with us and our flexible website builder. As your business grows, you might want to add more editors and administrators to your website to help manage the content, but that doesn’t mean you'll lose any control. 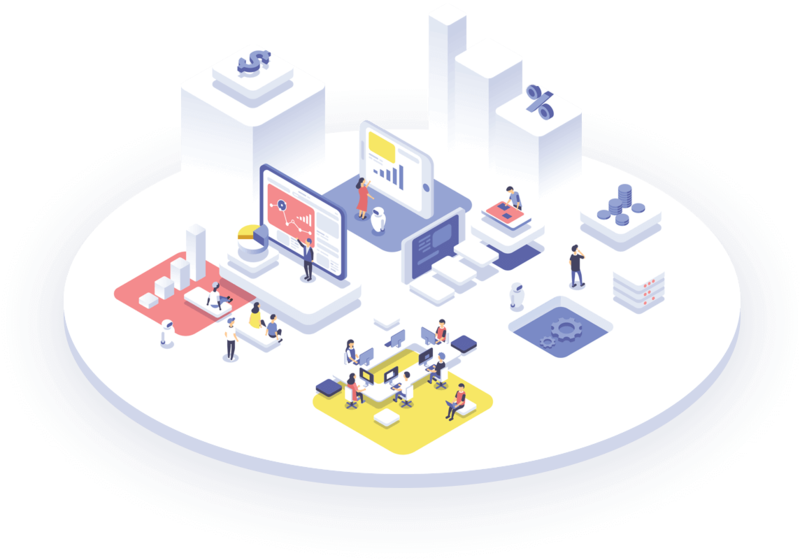 Our Activity Manager allows you to track all changes made by other users, and you can manage the access levels of different users across your website using the Permissions Manager. 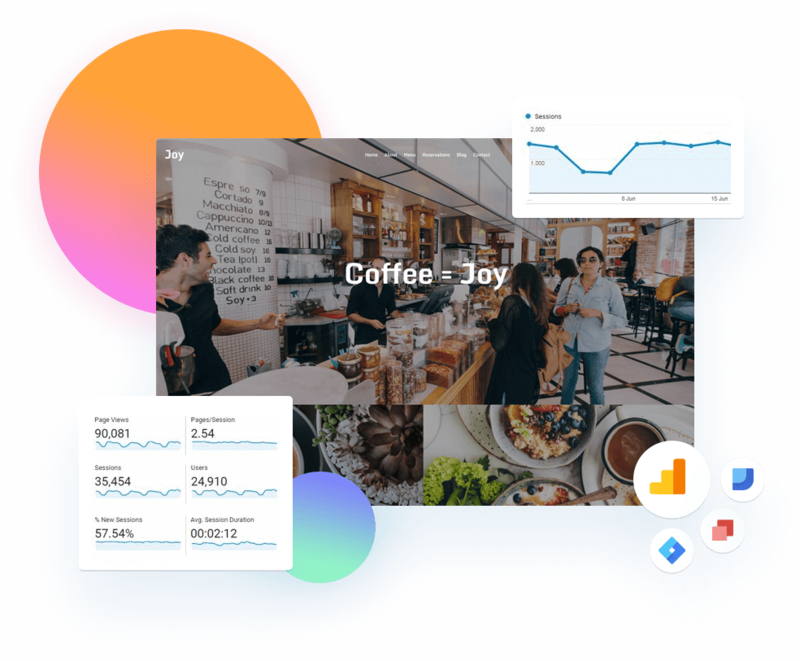 With easy Google Analytics integration, you can get a deeper understanding of your audience and continually refine and improve your website's performance to attract more visitors and keep them coming back. 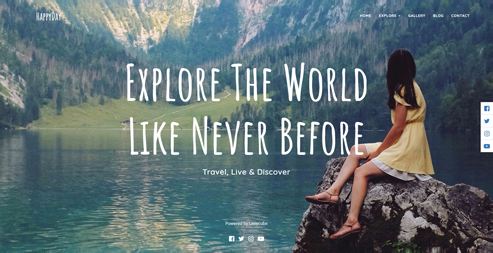 Once you’ve set up your basic website, you can explore the full suite of features, tools and flexible settings we offer to customise your site exactly how you want it – from custom fonts and colours to setting up a blog and social links. 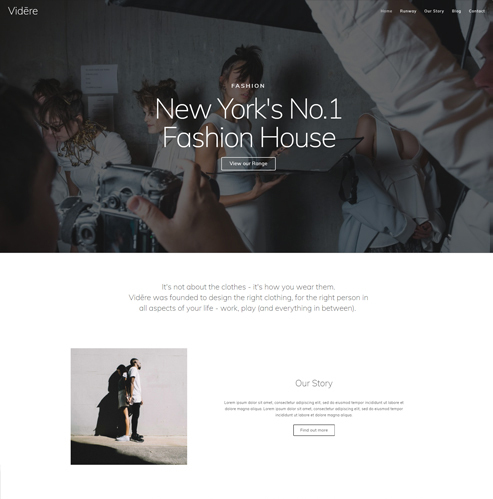 Every website needs eye-catching images, and our drag-and-drop website builder makes it easy to add and edit photos and images, set up galleries and even create video presentations. Blogging is a great way to drive regular traffic to your site, and Limecube has everything you need to speak to the world. Our sitebuilder is easy to get the hang of, and it won’t be long before you’re editing pages and tags with ease. When you’re starting a new business, you’ll naturally want to cut down on all unnecessary costs. We believe that creating a professional website for your business shouldn’t cost an arm and a leg. That’s why we created Limecube as a cheap website builder, without cutting corners or making any compromises on quality. Every business is different, and you’re free to choose the pricing plan and payment options that best suit your needs. We offer different options for small business users who may be just starting out and serious business users who may need extra storage and more advanced features. If you’ve still not decided whether Limecube is right for you, we also offer a 30-day trial completely free of charge so you can test things out for yourself. Start your free trial today!